Founded in 1979, our mission is to serve as a catalyst for positive change in the lives of the people in our community on their paths to secure, violence-free and prosperous futures. 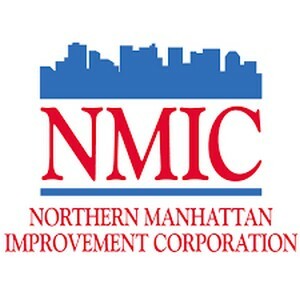 NMIC is a community-based, nonprofit organization founded in 1979 that serves Washington Heights and Inwood, in upper Manhattan. Beginning with two people operating on a small start-up grant, we have grown over the past 30 years to over 100 staff members, working to stabilize the community and help residents build a better life. We achieve this by preserving affordable housing through legal services, community organizing, and building weatherization; by promoting economic self-sufficiency through adult education and workforce development; and by stabilizing families through social services, health education, and domestic violence intervention. From its inception, NMIC has worked hard to empower our community’s poorest residents through education, training, organizing, and support. All our services are free and bilingual English-Spanish.